This four-level store offers a wide assortment of high-quality, value-priced apparel for the entire family, including concepts for women, men, teenagers, and children. In all, the store encompasses 30,000 square feet. 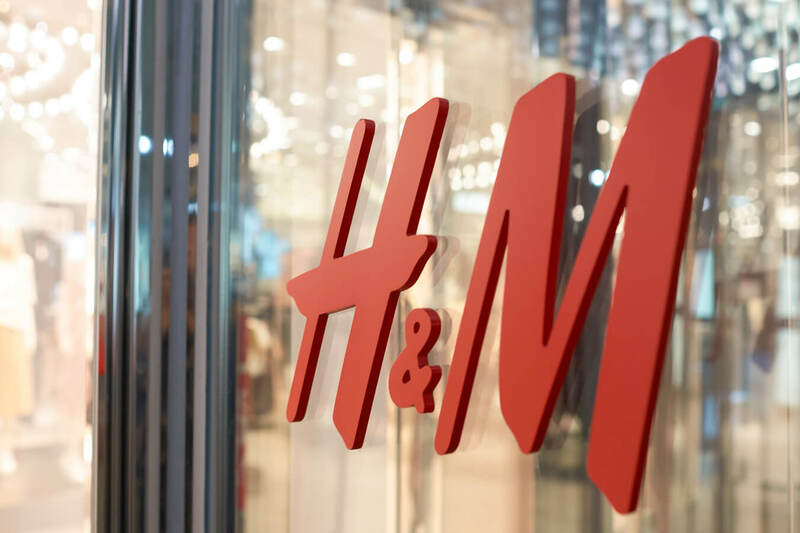 Come check out the H&M in Sundance Square and find something for yourself!